Jennifer Hudson Agrees To Judge On "American Idol"
Jennifer Hudson didn't win Season 3 of "American Idol," but she's coming back to the show in a much different role. 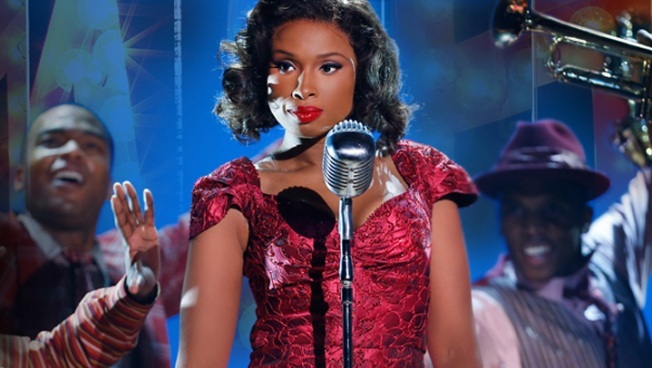 Jennifer Hudson is headed back to the place that helped make her a star. The Chicago native has agreed to a deal to be a judge on the next season of "American Idol," E! Online has confirmed through multiple sources. The reality show, which has lost much of its luster and viewers over the past few seasons, is reportedly trying to lure back alumni in an effort to give the program a boost. Former winner Kelly Clarkson is also believed to be negotiating a deal, along with Adam Lambert or Clay Aiken. Hudson didn't win during her run on the show's third season, but she's arguably had the most successful career of any of the contestants, winning a Best Supporting Actress Academy Award in 2006 for her role in Dreamgirls. Last season's crop of "American Idol" judges -- Nicki Minaj, Mariah Carey, Randy Jackson and Keith Urban -- will not be returning to the show.